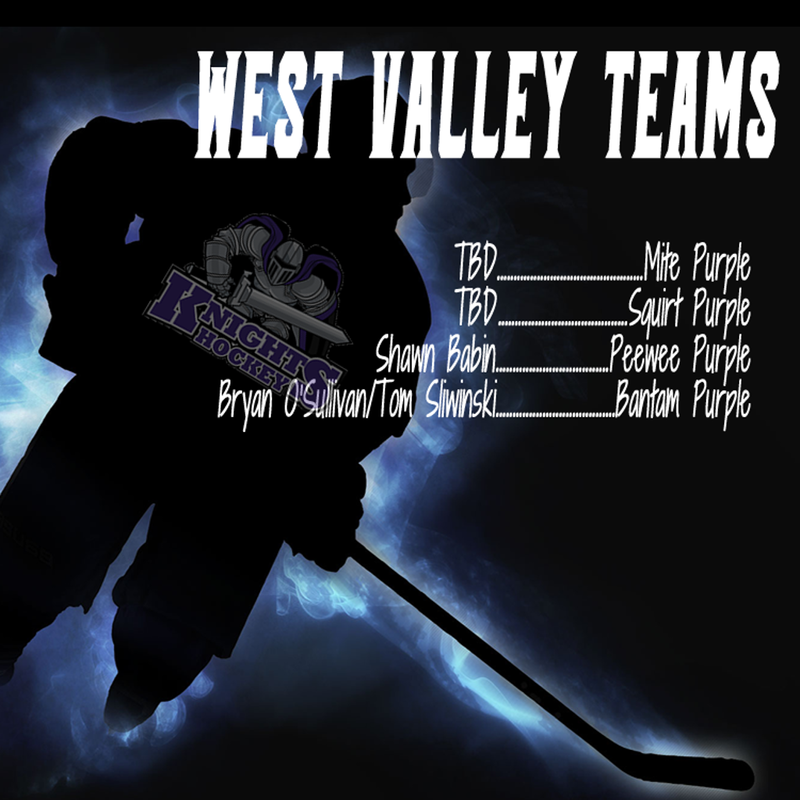 The Arizona Hockey Union is proud to announce our 2019-2020 Coach and Team Line-up. We are excited to begin fielding our teams for next season. If you haven't registered for tryouts, please click the link to register as registration in advance streamlines the check in process at the sessions. ALL players must be registered on-line, and if not done in advance laptop stations will be set up to register at the door. As a reminder, we size for equipment at tryouts. So please plan on arriving at least an hour to one of the TWO tryout sessions so you can get your player sized for player equipment. We will not charge you for equipment until you are offered a position on the team, and you receive an on-line offer from the coach. A portion of the $750 acceptance deposit that you then pay, will be credited to the equipment package. If you have any questions regarding tryouts, or team plans please email info@arizonahockeyunion.com.